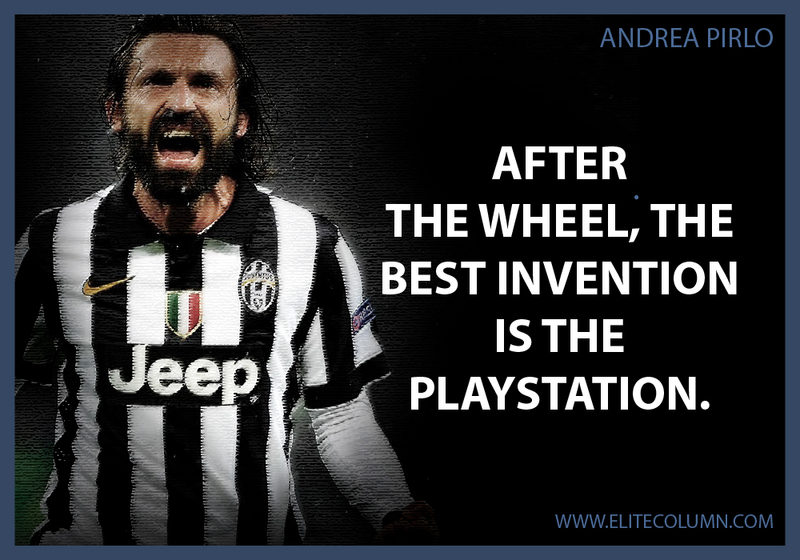 There are very few people who watch football and don’t love Andrea Pirlo. 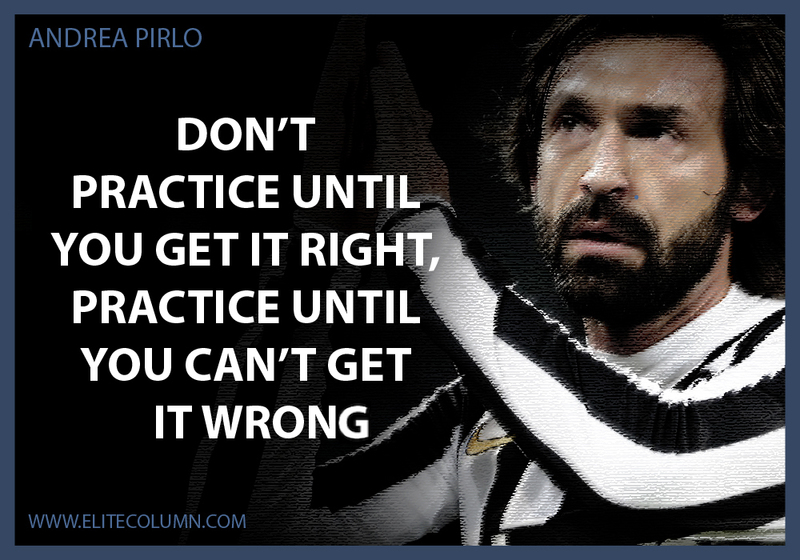 An Italian football player, this great man is always in the news either for his game or for his quotes. 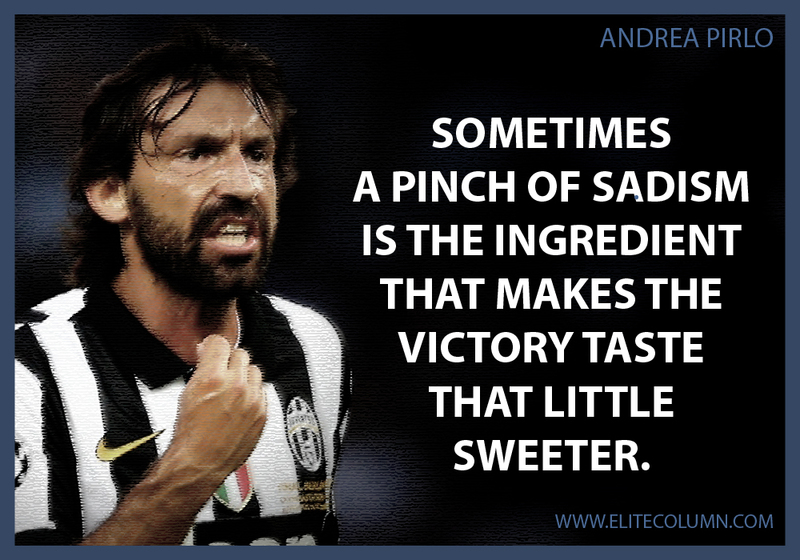 Many regard him as one of the best exponents of the game and he has also won several awards to his credit. 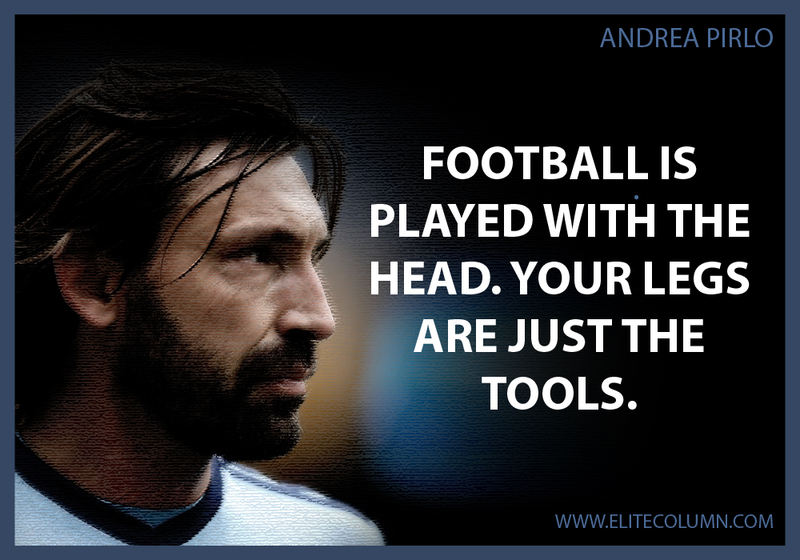 To some, he is a philosopher in the guise of a footballer because his statements and quotes are filled with great wisdom, knowledge and thoughts about life. 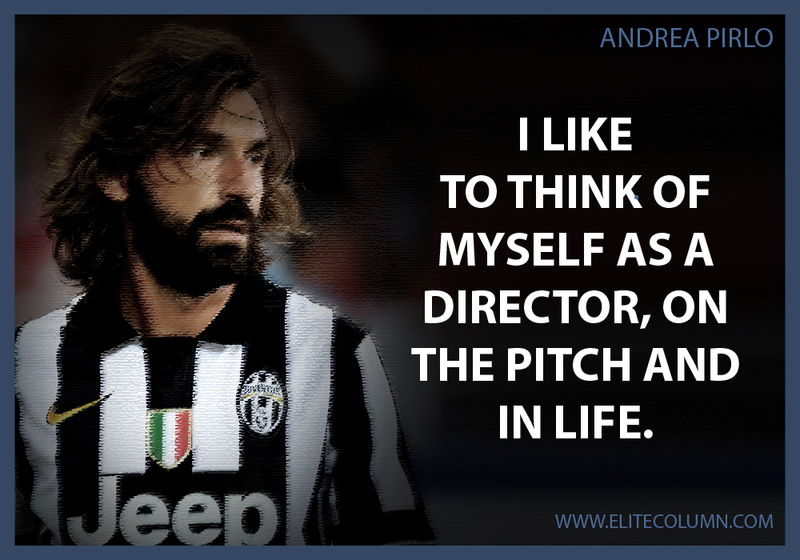 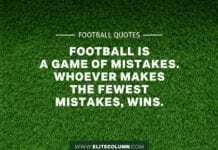 Below are some of the best known Andrea Pirlo quotes the sport star has given which can give us a kick for life.